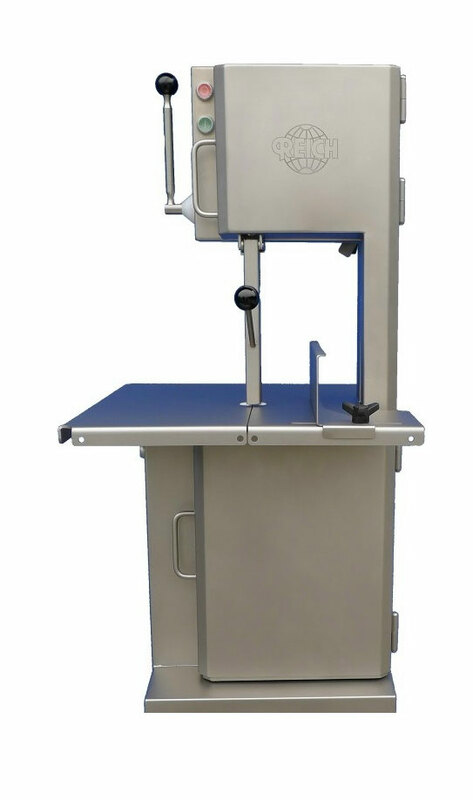 Welcome to the "EMPIRE" of meat and bone cutting band saws. 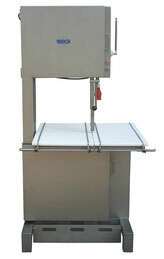 our band saws are all over the world in action. 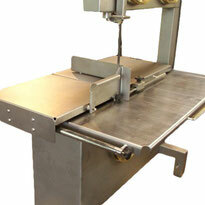 Made im "Ländle" -Made in Germany - Made for the World - Made for You. 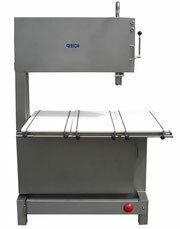 with a specially designed product line from C.-E. Reich GmbH. 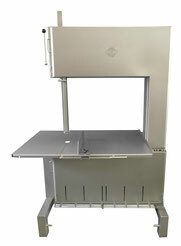 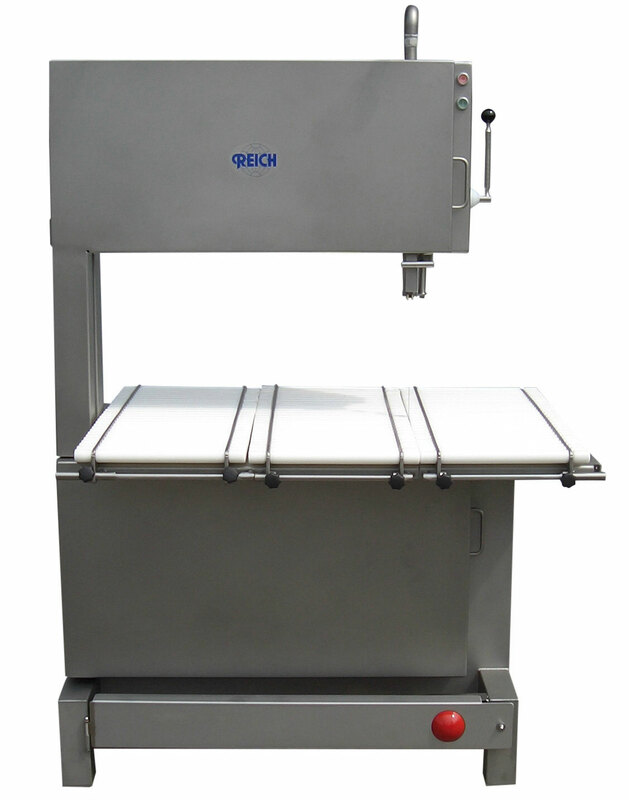 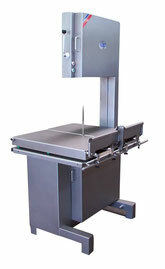 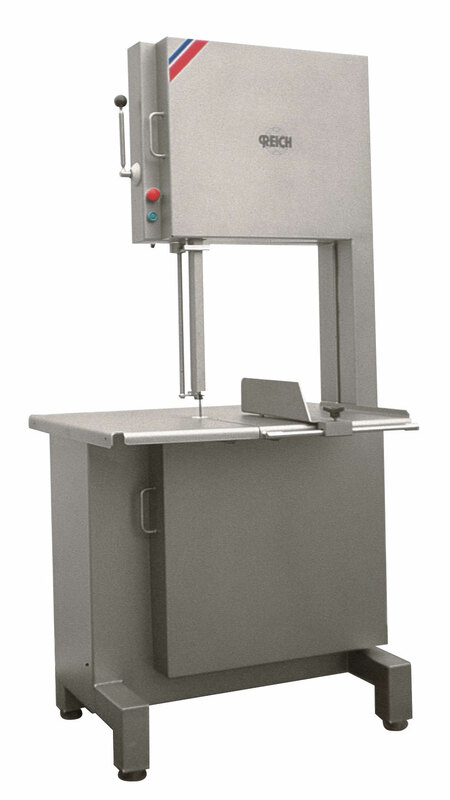 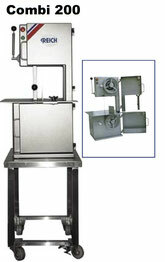 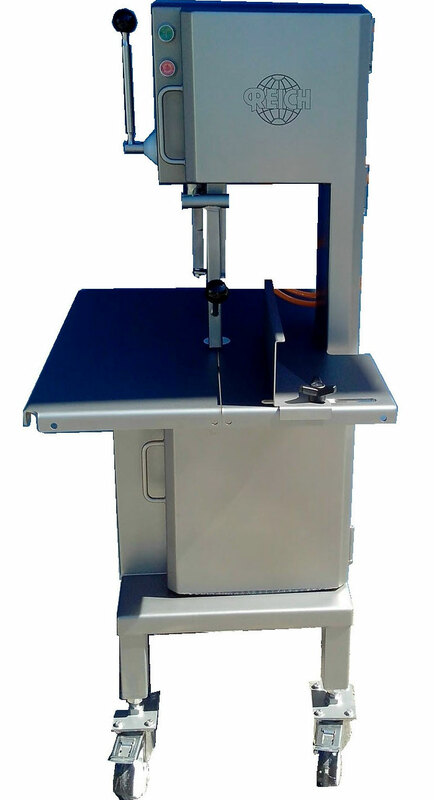 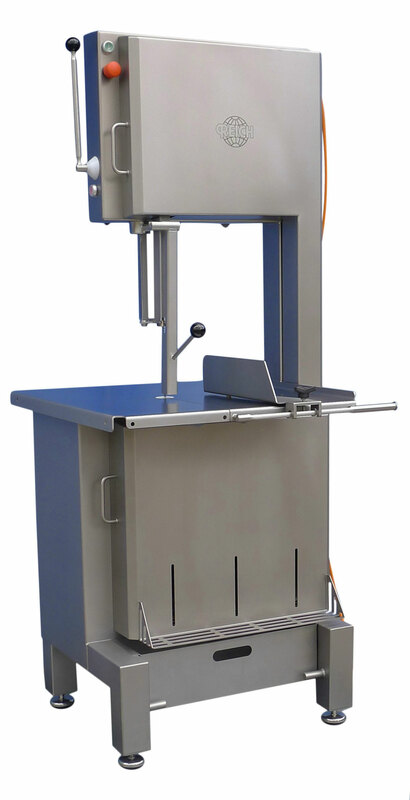 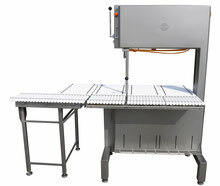 raises the challenge of using a robust, long-lasting and easy to maintain band saw. 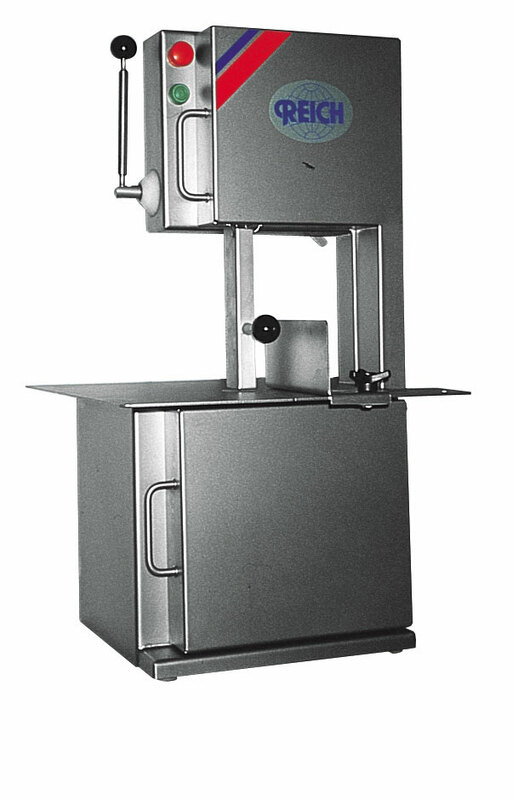 REICH band saws meet these requirements anew every day. Because nothing is more expensive for every user than a machine stop. With fine gradation on different machines we can meet every requirement. So you are not spoiled for choice. 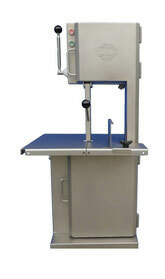 But you can exactly meet the criteria you have defined with a REICH band saws. 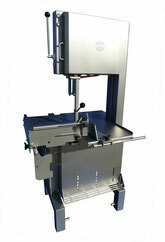 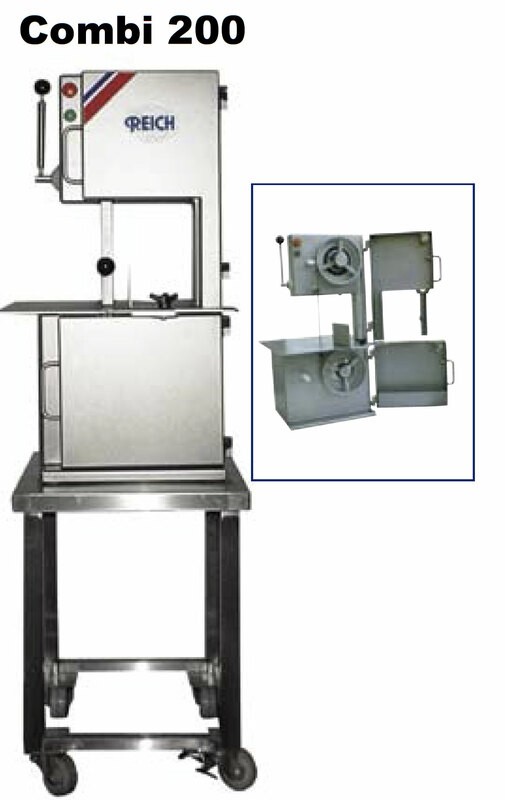 And if you have a special requirement - we adapt the machine to your requirements.